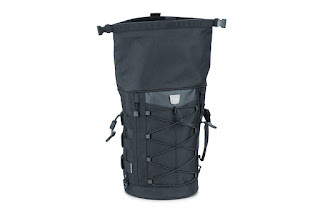 Carry all the essentials, without all the bulk. 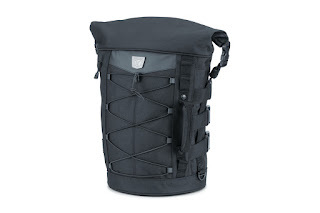 The new Momentum Deadbeat Duffle from Kuryakyn is ideal for minimalists seeking a bag capable of carrying all the essentials, without all the bulk. 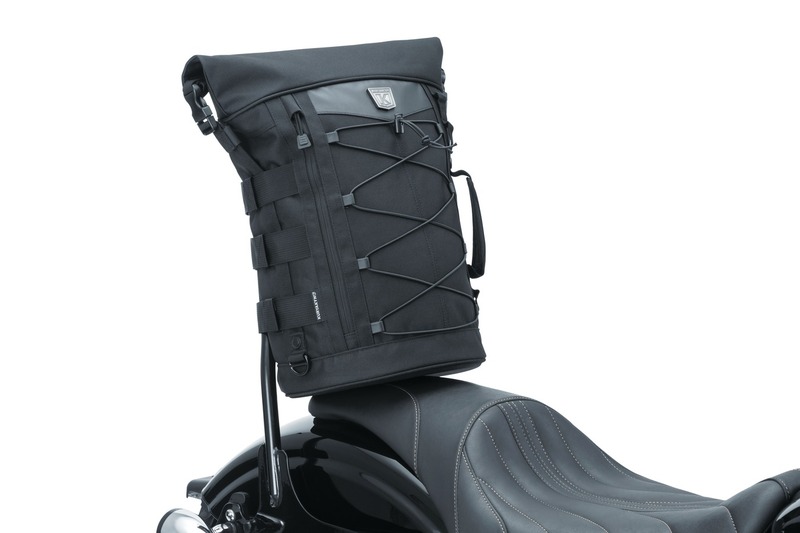 Like all Kuryakyn Momentum luggage, the Deadbeat features UV-rated and weather-resistant 1200 denier textile construction, rugged utilitarian styling, versatile storage, and hassle-free mounting designed for riders always on the go. A scaled down version of the popular Freeloader Duffle, the Deadbeat shares the same wide roll-top design featuring high-strength hook-&-loop closure that provides added water resistance and easy access to the main storage. 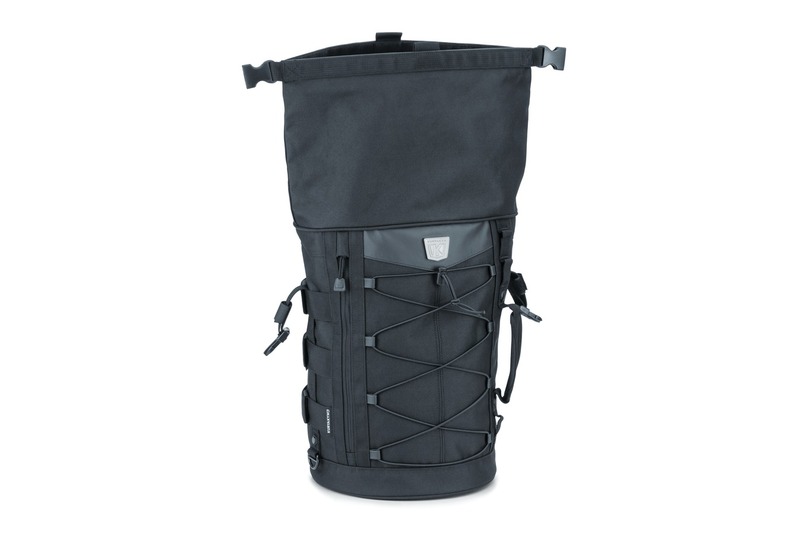 Additional features include multiple MOLLE modular attachment points, large quick-stash pocket, external adjustable bungee storage system for coats, bedrolls or other items, low profile carrying handle and removable shoulder strap for convenience off the bike, and a rain cover for added weather protection. 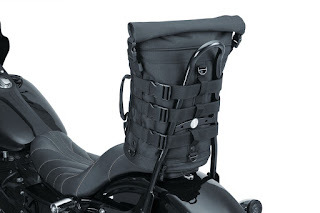 Quick-mount sissy bar straps with fully adjustable speed-buckle clasps offer fast and secure mounting, making the Deadbeat ideal for bikes equipped with sissy bars or passenger backrests. An included strap kit combined with heavy-duty welded D-Rings offer additional mounting options on passenger seats or luggage racks.